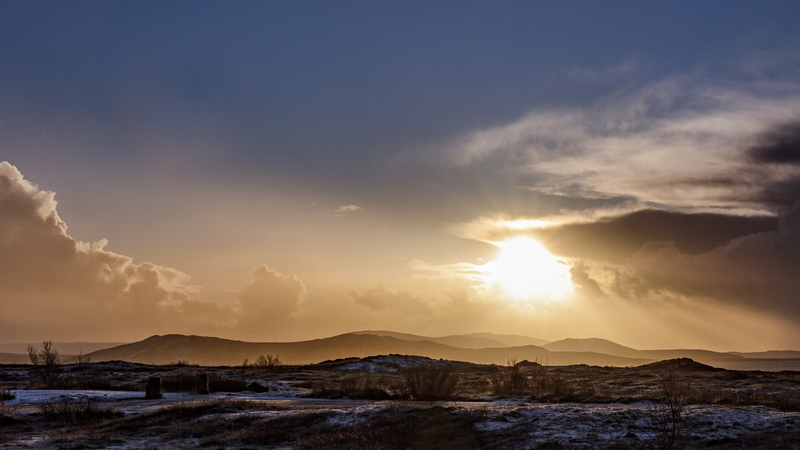 After a short hike in the Thingvellir fissure, where the Eurasian and North American tectonic plates meet, we ascended into this magnificent sun shining through the clouds. Venturing into the fissure was astonishing, alien and a little bit scary because of the earthquakes just days before in New Zealand. A newfound respect and regard for mother nature is impressed on you as soon as you set foot on Iceland.